Profine and think:water are MOCA! 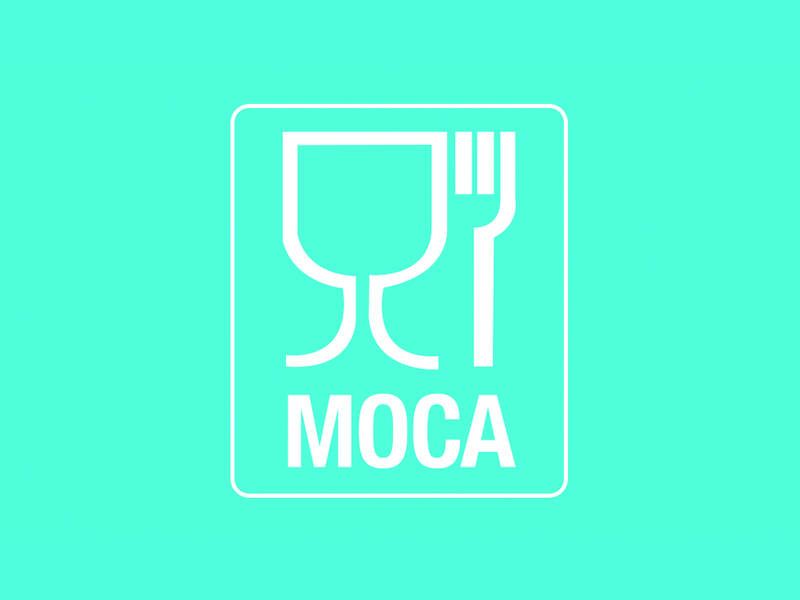 For us, being MOCA means meeting the basic requirement, that is, the control of the hygienic safety of the manufacturing processes on technologies in contact with food. Food safety in our sector is essential. 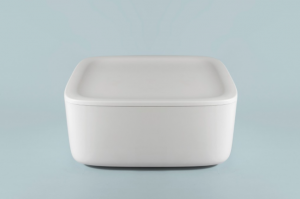 And it is precisely to ensure the safety and quality of a product that will come into contact with food, such as water, that we apply all measures to ensure the verification and control of materials and manufacturing processes. In our company every day we are committed to follow Good Manufacturing Practices, including product protection. The care of this essential requirement gives strategic importance to the sanitary aspects in the company, imposing a particular attention to the management of work clothes. In the company, all workers wear with gloves, lab coat and hair cap to ensure maximum hygiene in every phase of production. In addition, each product is equipped with a user and maintenance manual that indicates the requisites necessary for correct handling and hygienic maintenance and the prevention of improper use. Finally, the entire production process chain ensures compliance with the requirements and the application of risk assessment and risk management procedures, ensuring control. 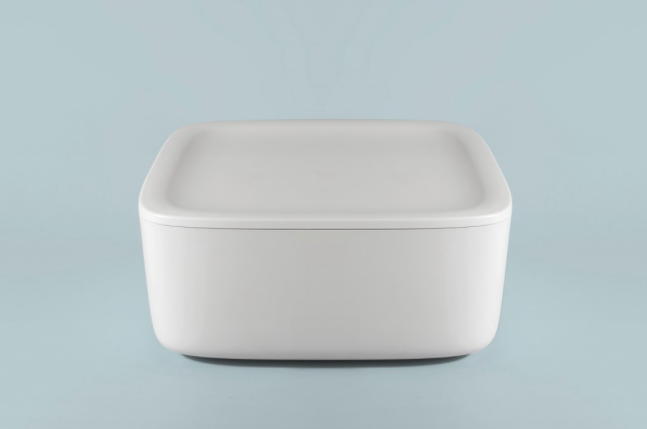 For us, being MOCA means creating excellent products from a constructive hygienic point of view to preserve food safety and hygiene of the most important food: water. 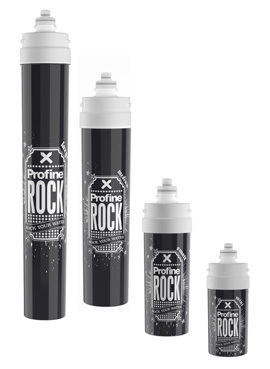 With Profine Rock, water will have the right “vibration”. Available in four sizes to meet all needs, it is the ideal reverse osmosis post treatment in the domestic and industrial sectors, coffee machines and beverage preparation.